On August 25, French metallers DAGOBA will release their seventh studio album, "Black Nova", as a cooperation between Jive/Epic in France and Century Media for the rest of the world. Formed in 1997 and inspired by '90s American metal greats such as PANTERA, MACHINE HEAD and FEAR FACTORY, DAGOBA quickly expanded their furious sound with dark, symphonic and industrial elements culminating on what is to become their strongest album to date. 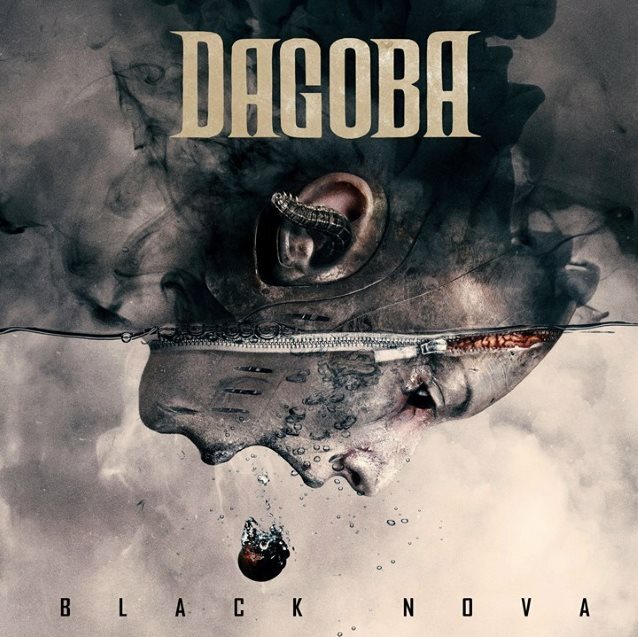 Pierre "Shawter" Maille — singer, guitarist, composer and leader of DAGOBA — helmed the recordings of "Black Nova", which took place at Eagle Black, his own studio in Marseille, while Jacob Hansen (VOLBEAT, EPICA, HEAVEN SHALL BURN) took care of mix and mastering. "Black Nova" sounds massive. with rich dynamics, towering riffs, vigorous shouts and infectious melodic choruses all over the place. The equally powerful artwork was created by Seth Siro Anton (SEPTICFLESH). The first single, "Inner Sun", premieres on Rock Hard France's sampler CD, out this week. "Inner Sun" will be available everywhere on May 19. 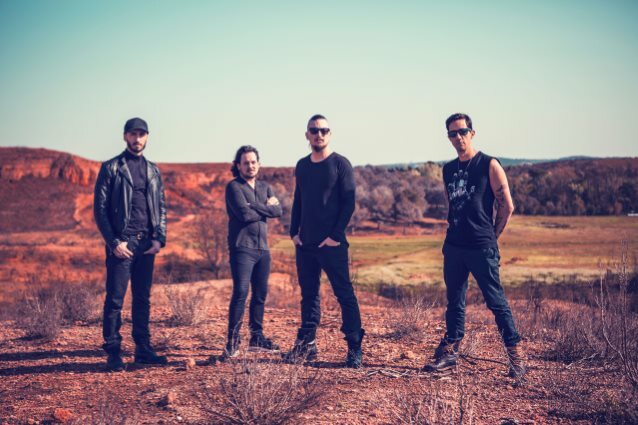 Known as an impressive live act, DAGOBA is about to set sails for Japan in May, with a full European tour scheduled to take place right around time of "Black Nova"'s release.